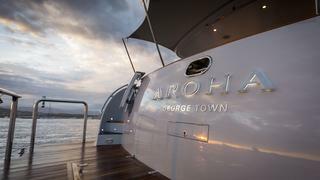 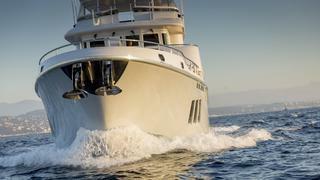 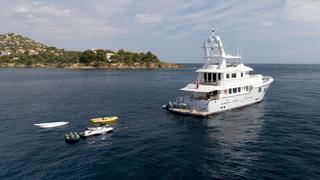 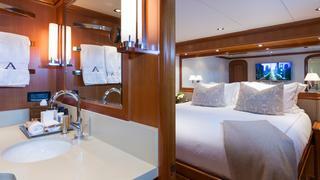 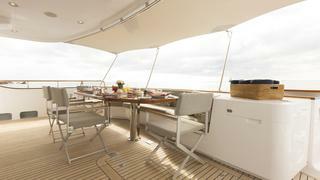 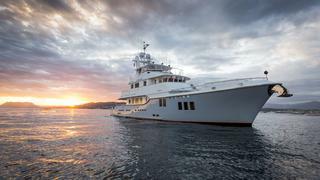 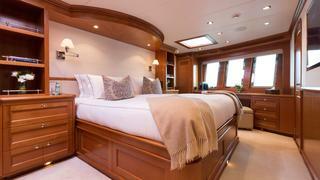 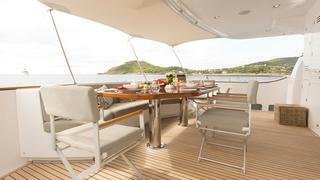 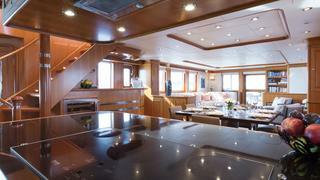 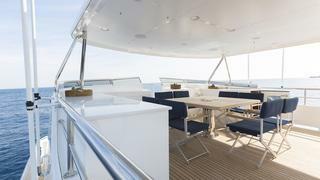 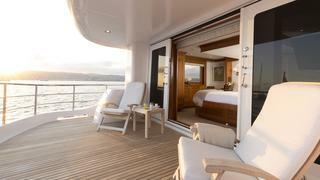 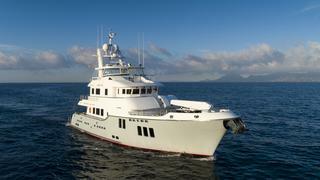 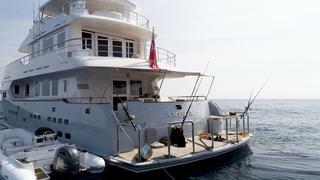 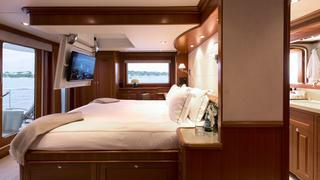 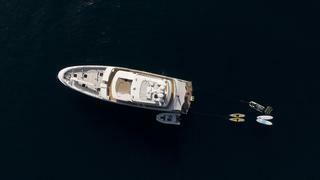 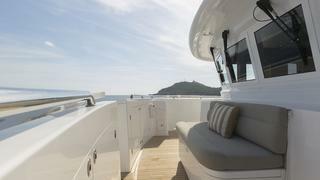 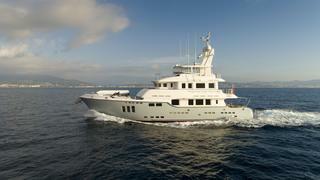 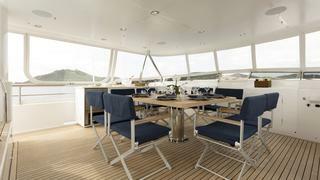 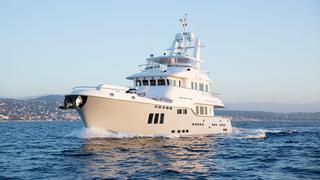 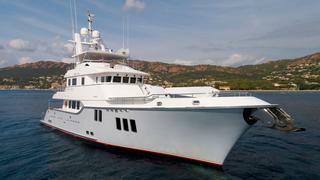 AROHA is a 26.39m luxury pocket explorer, built by Nordhavn and delivered in 2010. 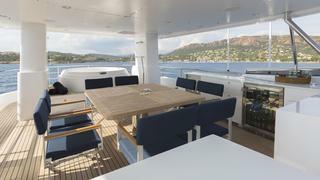 Her top speed is 12kts and she boasts a cruising range of 4,000 nm at 10kts with power coming from 2 x 600hp MTU 60 series diesel engines. 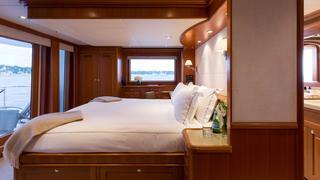 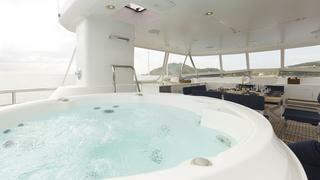 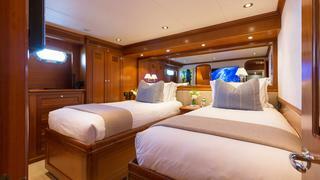 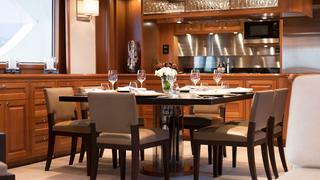 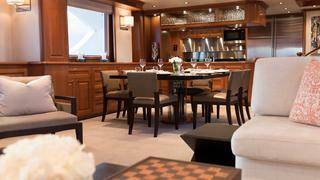 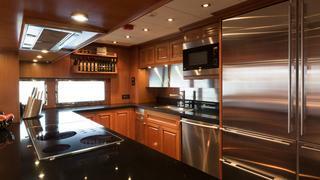 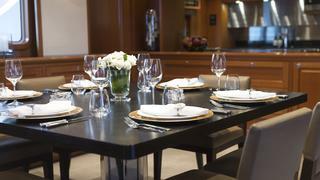 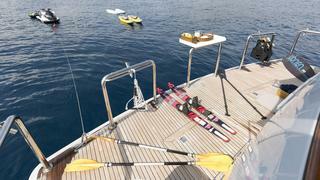 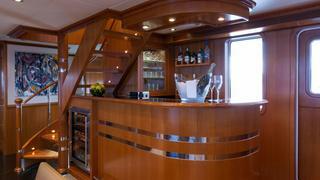 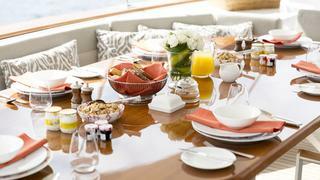 She can accommodate 8 guests in 4 cabins, with up to 4 crew members waiting on their every need. 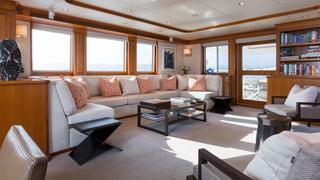 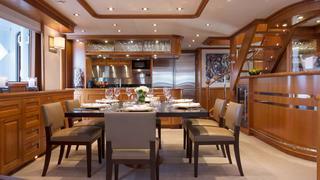 Interior and exterior design by Jeff Leishman with Nordhavn developing the naval architecture.